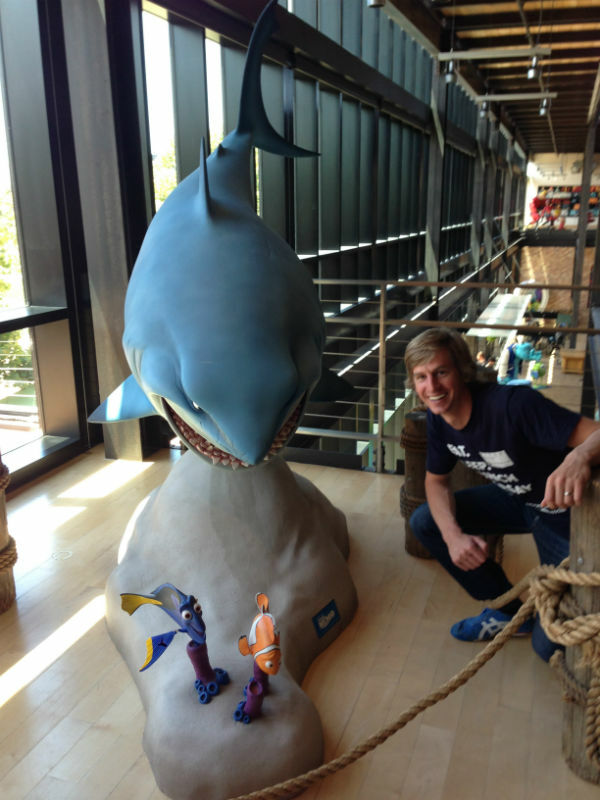 creating excellencI got to go on a tour of the Pixar studios this week. A friend & former colleague now works there and invited me for lunch. The campus is awesome – everything about it exudes the excellence you would expect from Pixar. I loved seeing first hand the the strength of their culture. The company doesn’t just create great stories, but it falls in love with its own characters. They are present everywhere on campus in the form of sculpture, paintings, lego, etc. That shouldn’t be surprising if you’ve ever spotted hidden references in one Pixar film to a previous film – they like to reference their successes. One thing really stood out to me, though. As I entered the campus I walked past a giant logo for Cars 2. I didn’t even think to take a picture of it, but found one online so you can see what I’m talking about. If you aren’t aware, Cars 2 was a giant flop. The first bad movie Pixar has ever made. I’ll give you some more context. 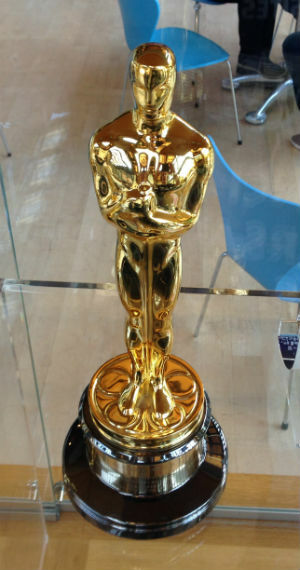 This is one of the Oscars for ‘Best Animated Feature’ that Pixar has on display. In the 10 years since this award was introduced, Pixar released 10 films. It was then nominated nine times and won six. Cars 2 was the first film to not be nominated at all. As I walked past that logo in the parking lot, I said out loud, “They could probably paint over that one now”. My thought process was of course that it wasn’t something to be proud of and it might be best to remove that blemish from the shrine to animated storytelling success that is the Pixar campus. Later that night, as I was reflecting on the day, it occurred to me that the exact opposite is probably true. That logo was there for a reason. The Pixar campus isn’t a shrine to success. It is a workplace where current employees go to create the next amazing movie. And while it is great to be on a campus that reminds you of its prestigious history and long line of high standards, it is important not to forget failures. A lot of filmgoers did not like Cars 2. 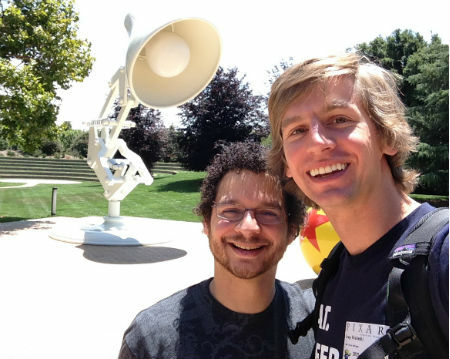 Pixar employees are not only filmgoers but often the most passionate of them. I’m sure many of them knew that Cars 2 wasn’t great when they came to the deadline, but as a company they decided that it was good enough to ship. Maybe they thought consumers wouldn’t notice. Maybe they had pressure to get something out. Then it flopped. At that point, even the employees that thought it was pretty good had probably begun to realize it wasn’t living up to their usual standards. I’m sure there is no one on campus at Pixar that doesn’t realize Cars 2 was not their finest work. With that in mind, I have a suspicion that they keep the Cars 2 logo at the front of the driveway to remind employees of what happens when you let your definition of excellence slip. As they arrive in the morning, every employee must pass over that logo and face the fact that ‘good’ work doesn’t produce excellent results. That being the best in the world requires scrapping ‘good’ projects and hitting the drawing board again with better ideas. That is the only way to repeatedly produce winning products. Pixar usually releases a movie every summer. In 2014 they did not. The film they had planned didn’t meet their standards and they decided to hit the drawing board again, improve the product and launch in the fall of 2015. I think that was a bold decision that shows that they are able to learn from mistakes. What is the Cars 2 logo that you need to see every morning to remember that ‘good enough’ work won’t product excellent results?